Throughout the US, there are almost six million car accidents every year. Most of them involve only damage to the vehicles, but one out of three accidents involve serious bodily harm, either to the driver or the passengers or both. If you are involved in a car accident, there are steps you can take to not only protect your vehicle but also protect your interests. 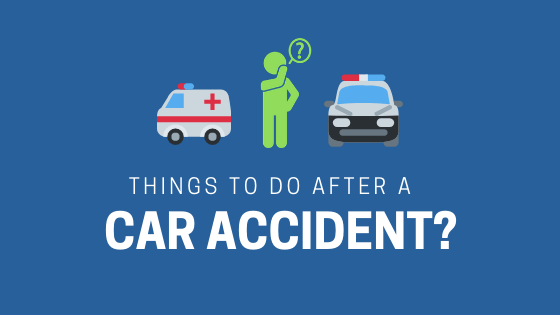 Regardless of who was to blame, the following are the top things you should do if you ever find yourself in a car accident. Whenever you think you have crashed into something, stop the car immediately instead of driving away. If you drive away, it will be equal to fleeing the scene of an accident. The police and other parties involved will more easily blame you for causing the car accident. Even if you think there are no serious injuries, you should call the police to evaluate the scene. This is also necessary because a police report is helpful when filing a claim with your insurance company. Until the police arrive, make sure you remain at the scene but safely removed from the traffic flow and encourage the other parties not to leave. The vehicles shouldn’t be moved from the accident spot unless they are blocking traffic. If you can safely take pictures before moving the vehicles—that may prove to be most helpful. Try to have the car tags visible in the picture, so there is no question which cars were involved in the accident. When the police arrive, they are going to ask you questions and make a report. You must make sure everything that goes into the report is accurate. Do not guess, hide or misstate things. If you are not sure whether your vehicle has suffered any serious damage, tell the police that you are not sure instead of saying no. If you are not sure if you have suffered any injury, tell the police that you are not sure instead of saying that you are fine. Typically, the police gather all information about the vehicles and people involved in the accident, but if the police do not respond to your accident, it is up to you to collect the information about the vehicles involved, the owners of those vehicles, and the insurance policies. If there were witnesses to the accident, you must also collect their statements and their contact information so that your attorney is able to reach them in future. Usually, when the police investigate an accident, every party involved is provided with a report number. This number can be used to get a copy of your report. If you have a camera in the car or a phone with a camera, make sure to take pictures of the damages suffered by the vehicles, and any injuries suffered by you. Be sure that the car tags are visible in some of the pictures. You must inform your insurance company about the accident as soon as possible. 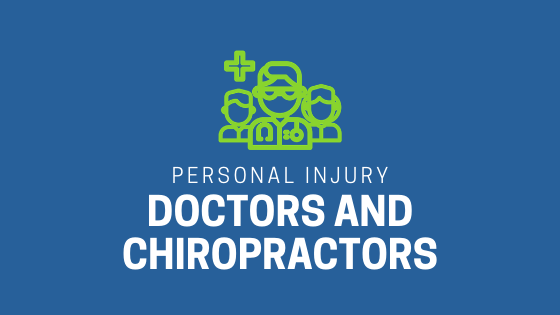 Injuries sustained in a car accident may not become apparent immediately. Seek medical attention if you have the slightest discomfort…it could get worse. 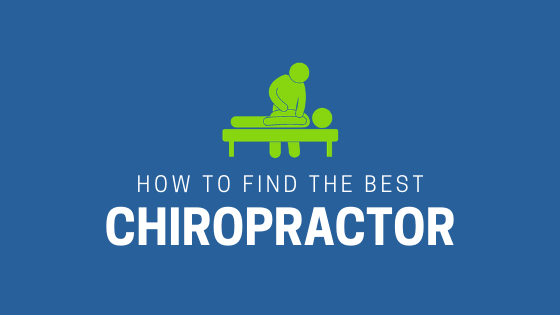 See a reputable accident doctor as soon as possible. 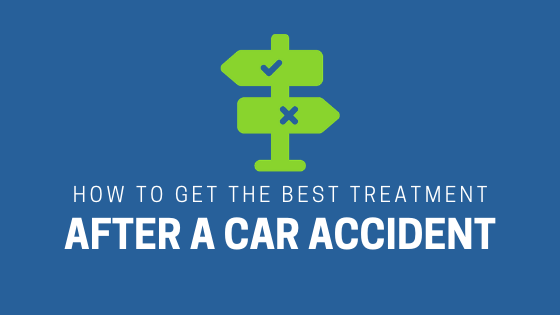 A car accident is an unpleasant experience, but with these tips, you can minimize the damage and the hassle.